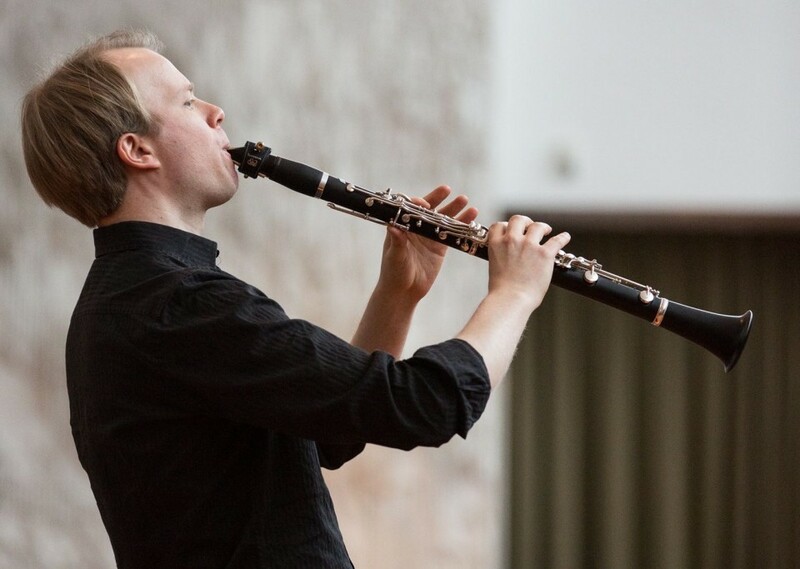 Lauri Sallinen is known as a distinctive clarinettist and brilliant performer. He is a chamber musician who is much in demand at festivals in Finland and at such events as the Classic con brio festival in Osnabrück, the Ultima festival in Oslo and the MATA Festival in New York. He has been appearing at Kuhmo Chamber Music since 2010. Sallinen has premiered clarinet concertos by Mikko Nisula and Markku Klami and has been involved in his own orchestral productions as soloist, leader and arranger. Sallinen likes new music and collaborating with contemporary composers, and he is a member of the Uusinta Ensemble, the Norwegian Ensemble Temporum and MikroEnsemble, which specialises in microtonal music. He is also Artistic Director of the Kaivos Festival 2017. This summer sees the first night of Sallinen's solo performance called Solitude, in which the solo concert becomes a performance that is close to contemporary dance.